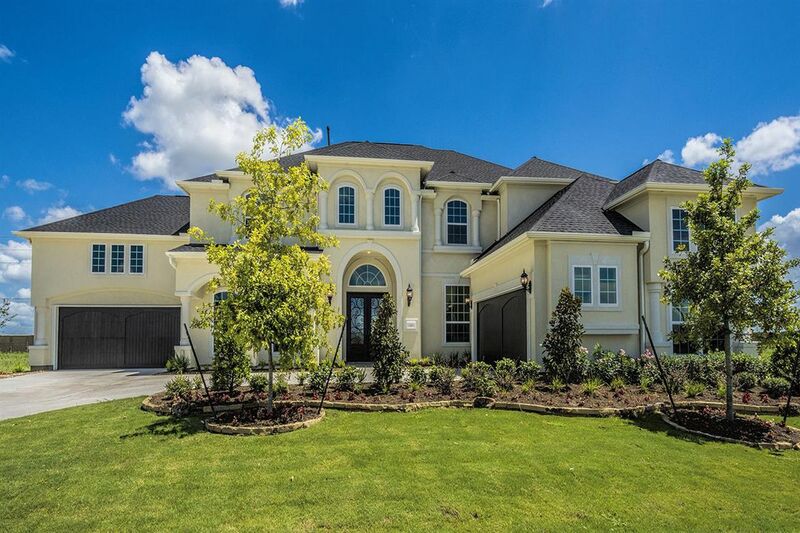 Amazing open floor plan with exceptional features including double front en..
Masterfully designed floor plan featuring grand two-story foyer with two ci..
Sandhaven Chateau showcases elegant living and entertaining lifestyle in Ca.. 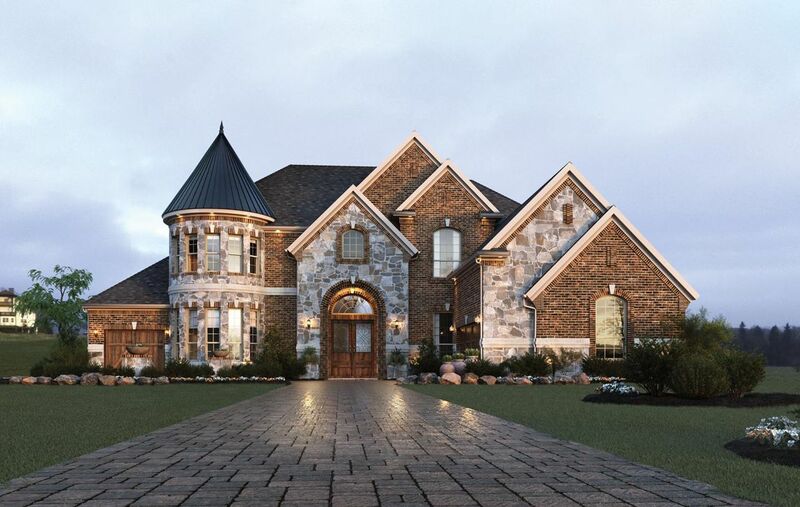 The striking facade of this elegant home is just the beginning of the excit.. 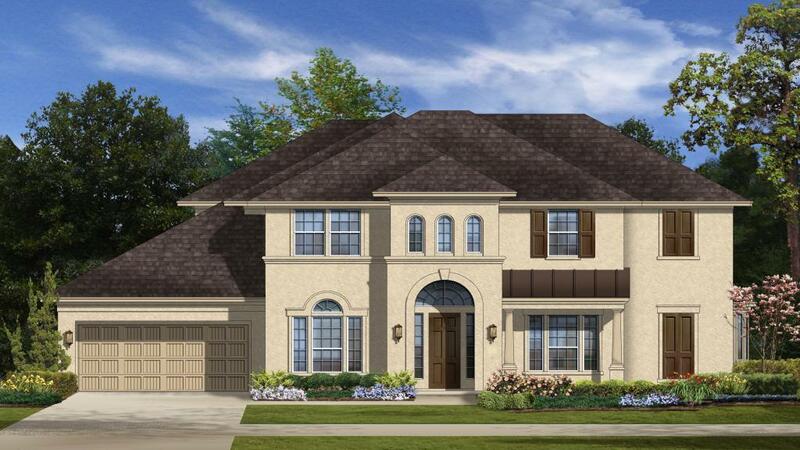 This gorgeous home features a two-story foyer, two-story study and a circul..
Search new homes for sale in Katy! 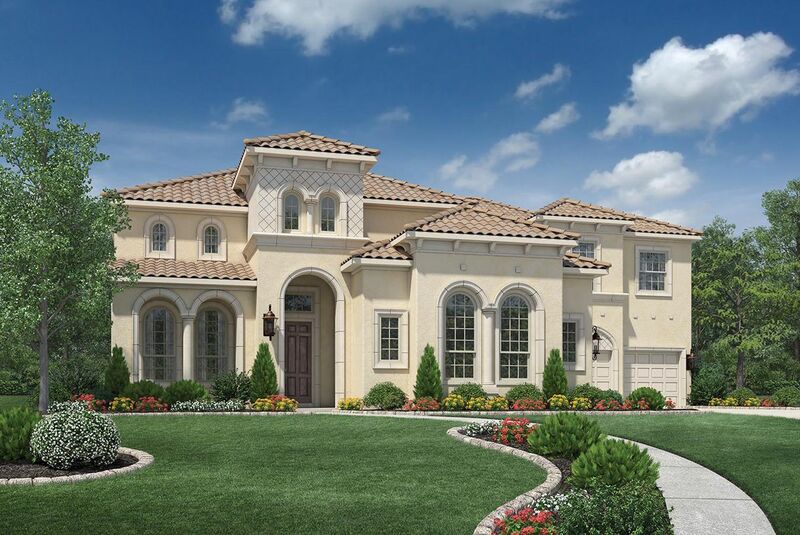 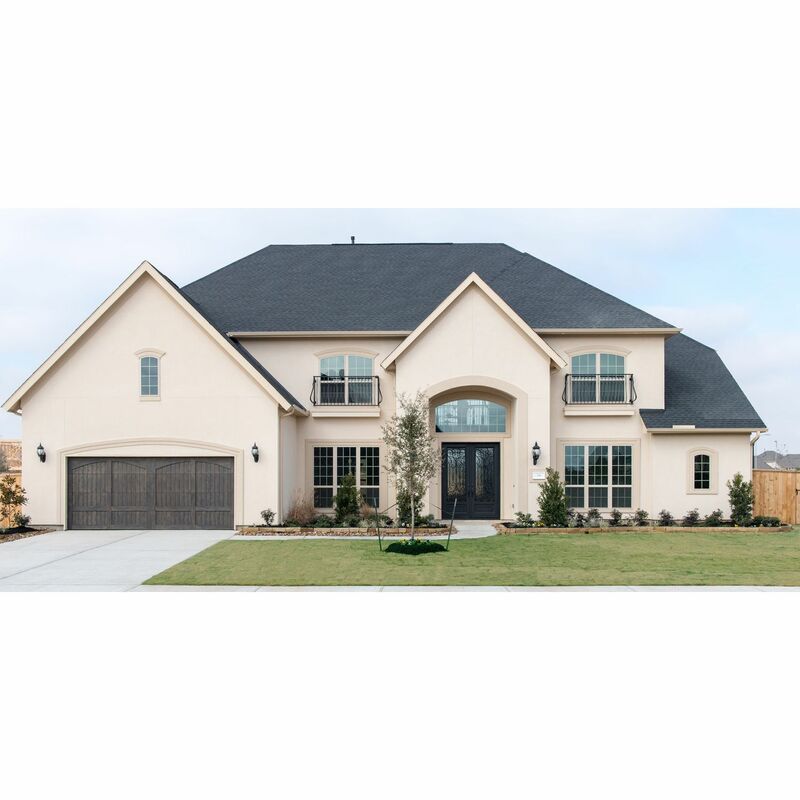 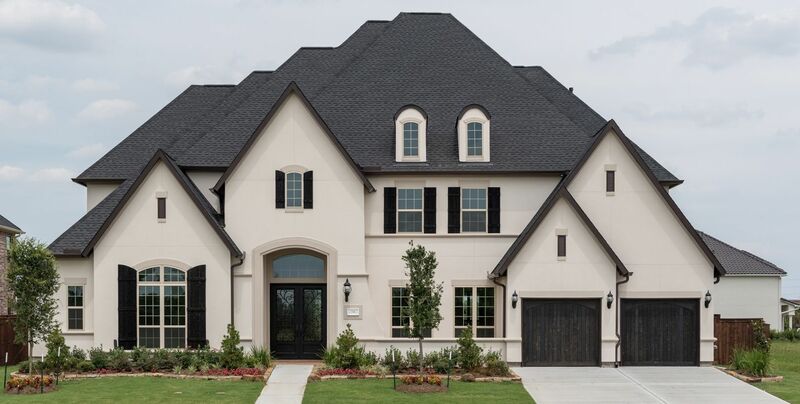 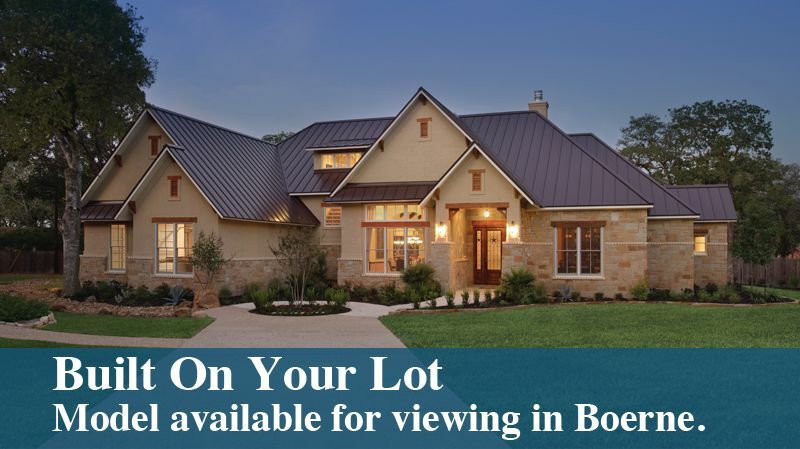 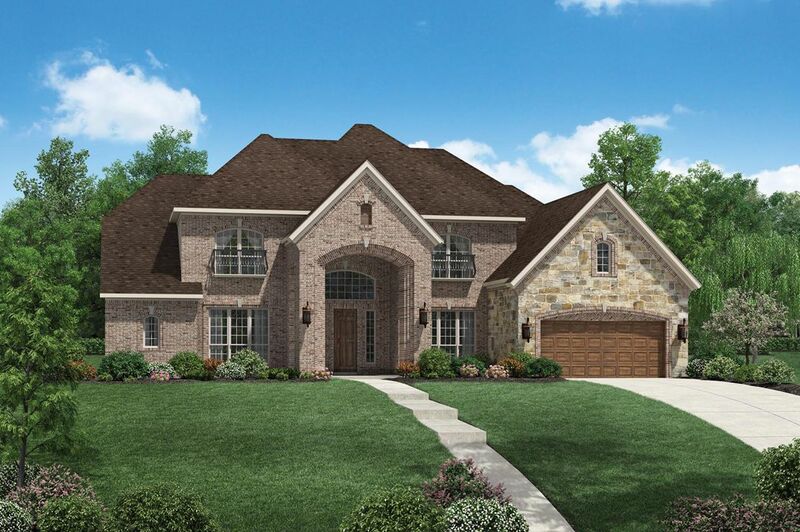 If you are looking to buy brand new homes for sale in Katy - browse floor plans, view photos, models, and pricing. 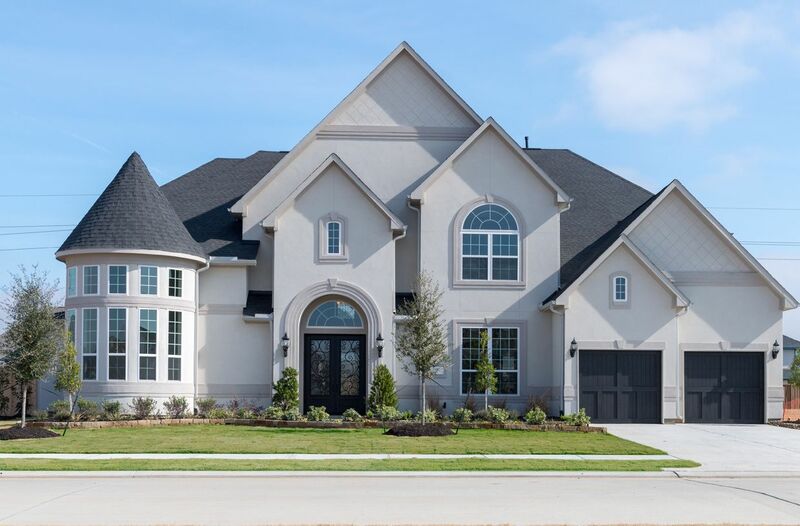 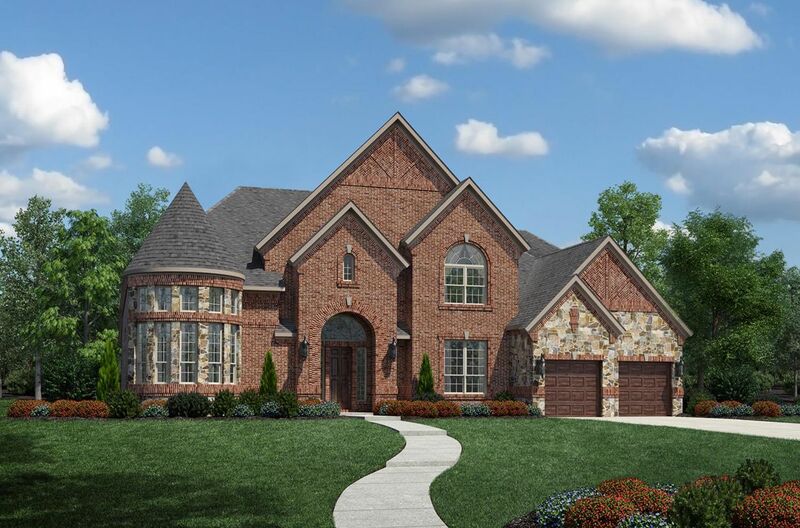 You can also see new construction homes in Katy and request an appointment or more information about a specific new home.